10 tips on how to be a good step dad, because it can be a tough job. 10 things to look out for when your partner becomes your kid's stepdad. 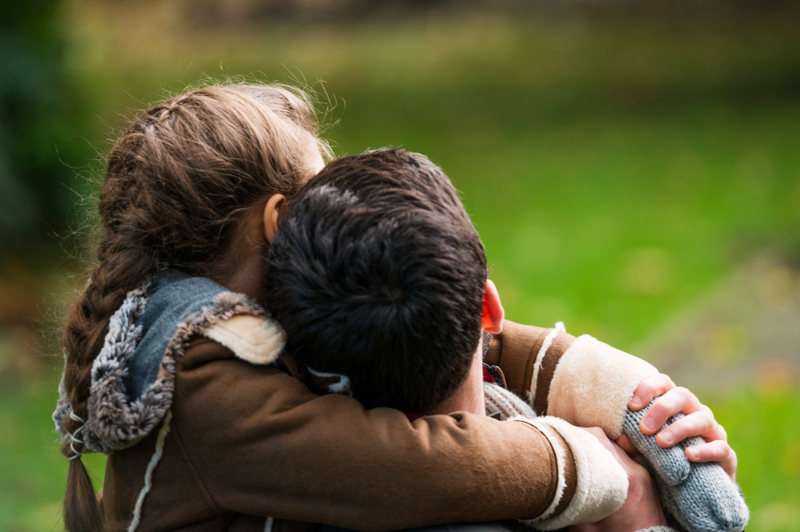 Finding a partner that you AND your kids love can be a tough task. 1. They don’t force love. Good stepdads understand that no matter how kind, nice and completely awesome they happen to be your kids did not choose them – you did. It’s tempting in stepfamilies for the adults to want the kids, step-siblings and stepparents to all love each other. But, successful stepdads know you can’t require relative strangers, who did not choose each other, to love each other and they don’t have any expectations that this will happen. 2. They enjoy the back seat. Research (lots and lots of research) shows that part of being a successful stepfather is being willing to take a back seat with respect to discipline. Over time and depending on the age of your children, you may begin to share the discipline load. However in the beginning, successful stepdads accept that you, as mum, need to remain the primary disciplinarian of your children. 3. They don’t feel the need to compete. Smart stepdads are willing to actively support their stepkid’s relationships with their biological father. They accept his role in your kid’s lives. This is an area where actions speak louder than words. Successful stepfathers make it a priority to facilitate a respectful and civil relationship with your ex and to always promote him positively to your kids. 4. They are kind and firm. Children do best with authoritative parenting. The type of parenting that is ‘kind and firm&apos;. In fact, ‘kind and firm’ parenting has been shown to be a major factor in helping children adjust to things like divorce and remarriage. Finding a partner who already has this type of parenting style before you meet them is a big bonus in the stepdad department. 5. They don’t have a ‘Christ complex’. Stepparents who see themselves as a saviour swooping in to save everyone in their midst are doomed to failure. Smart stepdads don’t take over and try to fix every, single problem you or your kids may be facing. They provide support and a shoulder to lean on, but allow you and the kids to make the final decisions about the solutions to your problems. 6. They prefer marathons to sprints. Research shows that it takes at least two to five years for stepfamilies to engage and function as a family unit. 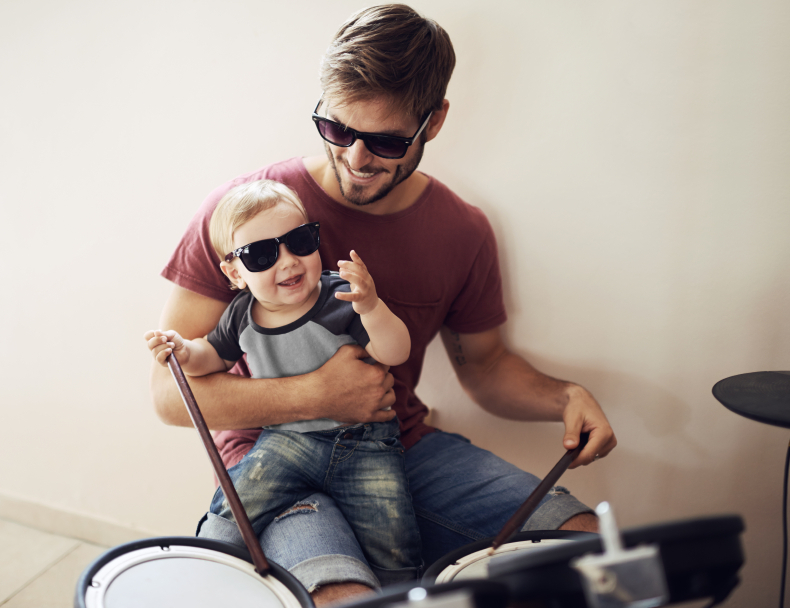 Successful stepdads know it will take time for everyone to settle in – with some needing more time than others. They think long-term and don’t get stuck in the immediate day-to-day – especially when that day happens to be a really crappy day! Smart stepdads decide to accept ‘good enough for now’ when starting out because they know that patience and time does wonders. 7. They like to stand out from the crowd. Stepfamilies aren’t the same as other family types and won’t fit into a first family mould no matter how hard you try! The general public’s understanding of stepfamilies can also be downright miniscule. Stepfamilies are often times seen as atypical or second best by neighbours, coaches and teachers. Smart stepdads accept that stepfamilies play by a different set of rules and are happy to stand out from the crowd. Great stepdads help support you in bringing your family together in a way that is comfortable and safe rather than trying to become a family that others think you should be. 8. They don’t insist on family time. A stepfather will inherently have an ‘outsider’ role in the stepfamily. The fact is he doesn’t share the same history as the other members of the family. Successful stepfathers accept that beginning stepfamilies are better off relating to each other on a one-to-one basis. This means that they have no problem letting you have time alone with your kids. They also make sure that you have time for just the two of you (even if it is your weekend with the kids) and they find activities that your kids enjoy doing with them (when the kids are ready). 9. They know how to manage conflict. The fact is that arguments, jealousy, lack of trust, rebellion, and lawyers are all bound to happen in a stepfamily. Successful stepfathers step through those first few years of conflict – (yes, you read that right – YEARS – not weeks or months! ), by being flexible and respecting each family member’s different views. 10. They take small steps. Not everything can stay exactly the same in your home when your partner joins the family. But, successful stepparents know that making too many changes all around the same time can be disastrous for children going through transition and change. 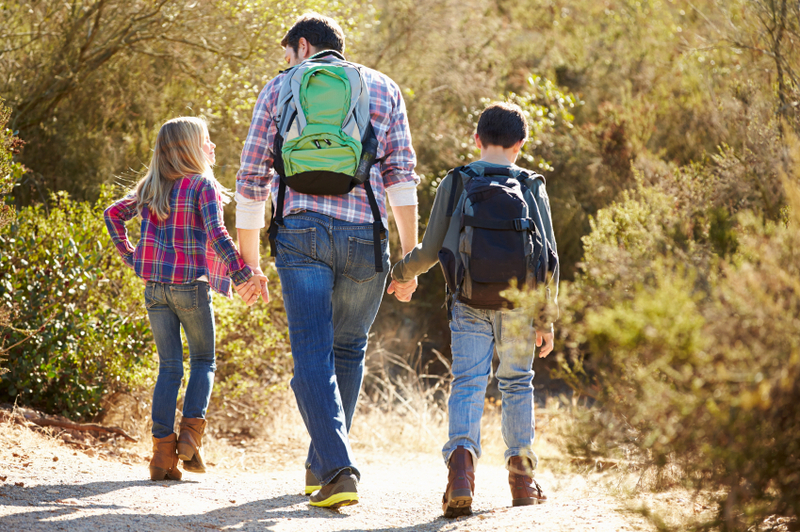 Savvy stepdads take small steps. Whether that is by making small changes and transitions in the family home when they first take on the role of stepdad or when building a relationship with your kids. They know that from small things big things grow. What do you think it takes to be a successful step-parent? This post was originally publish on DivorcedMoms.com and has been republished with full permission.